Santa Clause was an Abolitionist. Santa Clause it seems is the original abolitionist! I love that and thought I’d share this encouraging story hoping you’ll better understand how he fought for women. Fair Trade can be confusing to understand because it involves so many different organizations and certifications. What is Fair Trade anyway? Is it really fair? As we look at some of the recent global crises in this space, another question we often hear is: Who can we trust? The idea behind Fair Trade has to do with communicating standards and accepted behaviors for making goods to be sold in the global market. 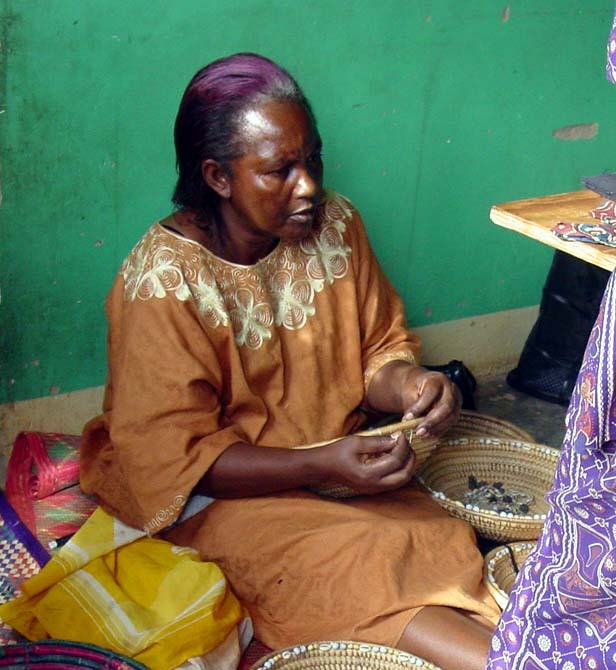 Fair Trade helps producers in third-world and emerging economies understand what is expected of them as they do business throughout the world. Certifications and accessibility varies from country to country. It is certainly not fair that the poorest people in the world lack the money, education, or support of their governments to drive a market. At Bajalia, as we think of Fair Trade, we celebrate all of our partners working to help equalize the playing field throughout the world. However, we’re concerned that the process is moving much too slowly given the condition of the world today. While our company plays fair with the producers in our supply chain, we’re not always able to attain Fair Trade Certification for each product we sell. Therefore, we don’t have Fair Trade Logos on products made available through our website. Some of the producers we represent live in war-torn countries and high risk areas where access to Fair Trade inspectors and certification is not available to them. If we choose not to carry their products because we aren’t able to ensure Fair Trade Certification, we would marginalize them even more by not bringing their goods to market. In light of this, when it comes to global consumer goods, our company believes that the key to answering the question, “Who can we trust?” is understanding when a company truly operates with integrity and chooses transparency with consumers and retailers as it relates to ethical behavior within their supply chain. At Bajalia, we understand how important it is to live this out in our space. We are also committed to creating an environment where global artisans are able to come to market, regardless of their location in the world. We understand how, more and more, people are living in the most difficult of circumstances, so today we show you some of the faces of Fair Trade. These are faces of women with amazing strength and dignity, those who have chosen to help bring jobs to the families, neighborhoods and villages we visit. These are the faces of women who change the world. These women represent the hands which weave a future, sew a new and better tomorrow, mold a transformed world and raise the leaders of tomorrow. These are the people we celebrate. Our hope is that, with the collaborative efforts of Fair Trade and companies which operate with integrity and transparency, we will move forward creating a world which is exceptionally fair for them. Follow Bajalia in the field as we interact with our producers and artisans: Bajalia on YouTube. As we prepared to launch our new website, we started with a couple photo shoots. If you know the Bajalia story, it all started with photography as Debbie, our CEO and Founder, was asked to travel and document the work being done by women globally. Traveling as a photojournalist, she captured the stories she heard. Fifteen years have passed since that time and oh, the places we have gone! Photography still plays a huge role in what we do as Bajalia continues telling the stories of women around the world. Our photo shoots were no exception! 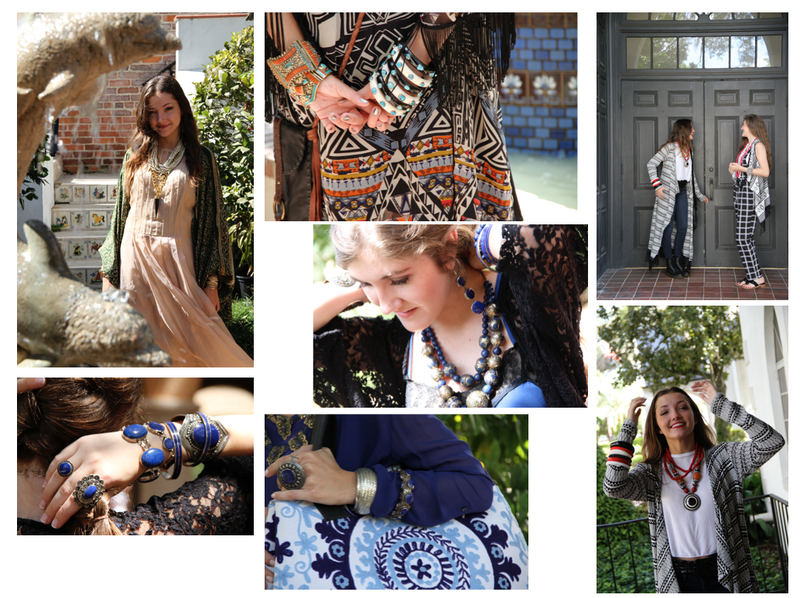 We are so excited to see how our gorgeous jewelry goes with all of the latest and greatest fall trends. We ended up with so many great images and found it hard to pick! Many thanks to our two photographers: our CEO, Debbie Farah who still loves to get behind the camera; and, Shauna Hundeby from East Coast Photography who is our new best friend. They both captured the Bajalia Style in a beautiful way. Our extreme thanks goes out to our models: Nikki, Samantha, Kate, Cory, Xio, Callie, and Olivia! Here are a few behind the scenes shots. Enjoy!